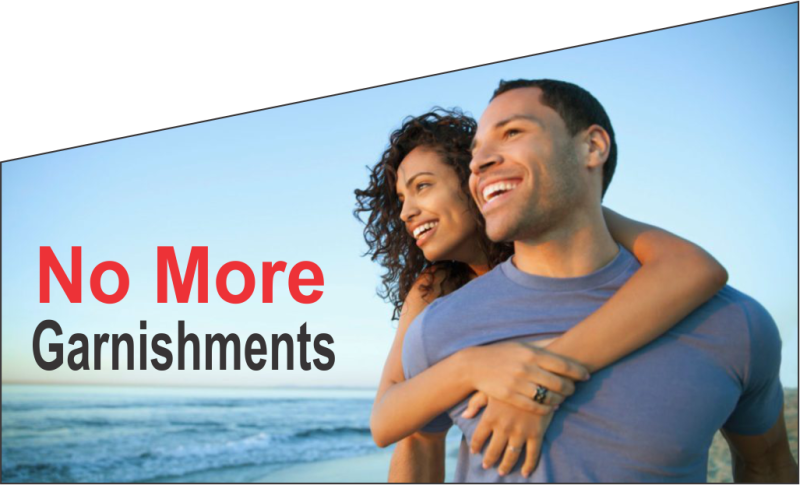 Put Your Financial Stress Behind You - You could be debt free today! Does This Sound Like Your Situation? Your wages are not what they used to be. Your income covers your only basic expenses, but not the credit card or other bills. We can’t pay even our basic expenses, much less your credit card debts. You have a lot of medical debts, credit card bills, and other debts. 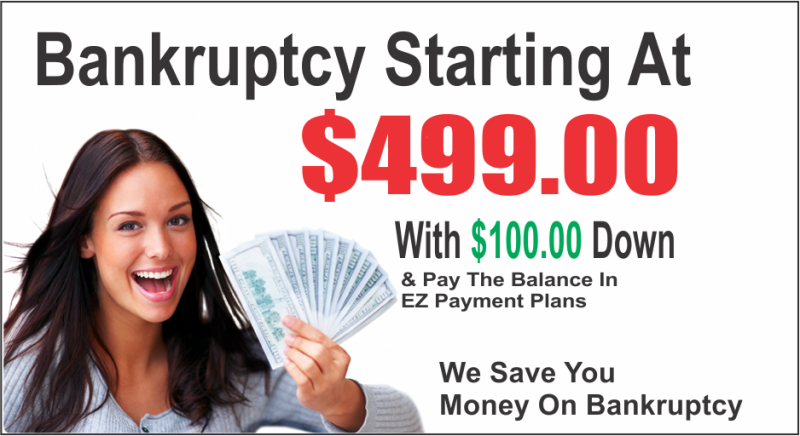 Through Chapter 7 bankruptcy, many people are enjoying a new financial beginning free from their overwhelming debt. Our prices are the most competitive in Detroit areas. If you find a lower fee we will beat it. Just show us a quote and we will beat that legal fees. 2. We Guarantee Your Discharge. 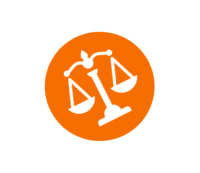 We are almost the only law firm in Detroit to offer a guarantee of your discharge. 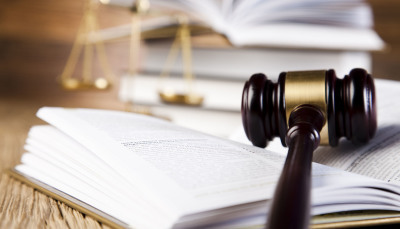 If the court does not grant your discharge, we will refund the attorney’s fees you paid to us. 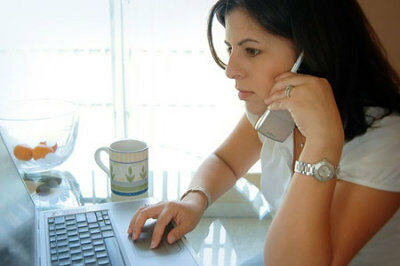 The only requirements for you are that you disclose everything, tell the truth, and finish all the required courses. 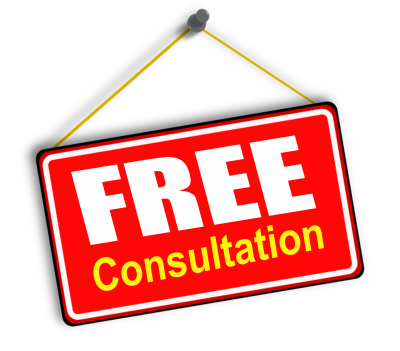 If you are unable to come up with the fees to pay for your bankruptcy, we will work with you to devise a feasible payment plan. You can start with an initial payment as low as $100.00. 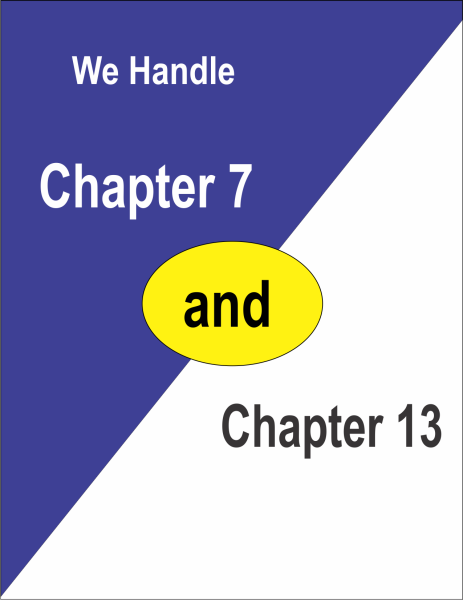 Chapter 13 bankruptcy is designed to allow you to keep all of your property and to consolidate some portion of your debt into a payment you can afford, based on your ability to pay. It allows you to cure delinquent mortgage payments over time while you keep your home. In many cases Chapter 13 allows you to "cram down" secured obligations like car loans and furniture accounts, meaning that you would only have to pay the value of the property you financed, instead of the entire loan. Chapter 13 also allows you to pay back taxes and child support in reasonable monthly payments, while stopping garnishments and levies. Chapter 13 basically allows you to pay what you can afford to pay, while discharging what you cannot afford to pay. This is accomplished through a monthly payment plan that consolidates all of your debt (except ongoing mortgage payments) into one payment. 4-Make up your missed mortgage payments. 6-Get rid of your second mortgage. 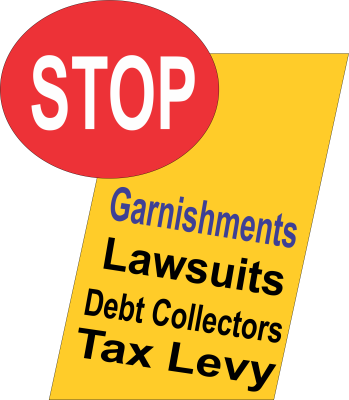 What are common debts that Chapter 7 Bankruptcy will Eliminate? Chapter 7 of the U.S. Bankruptcy Code involves the liquidation, or sale, of nonexempt assets by the trustee that can be used to pay creditors a portion of debt they are owed. 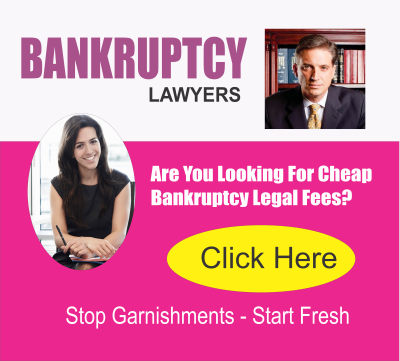 Also known as "straight bankruptcy," Chapter 7 cases nearly always results in the discharge of certain unsecured debts. This means that a bankruptcy court will release consumers from the legal obligation of paying debts such as credit card bills and medical bills. As there are several unique differences between Chapter 7 and Chapter 13 bankruptcy and because these proceedings can be fairly complex and full of unfamiliar technical information, it is best to work with experienced and attentive Idaho bankruptcy attorneys who can walk you through your Chapter 7 bankruptcy process.